Sean has lived all over the world and loves to travel. 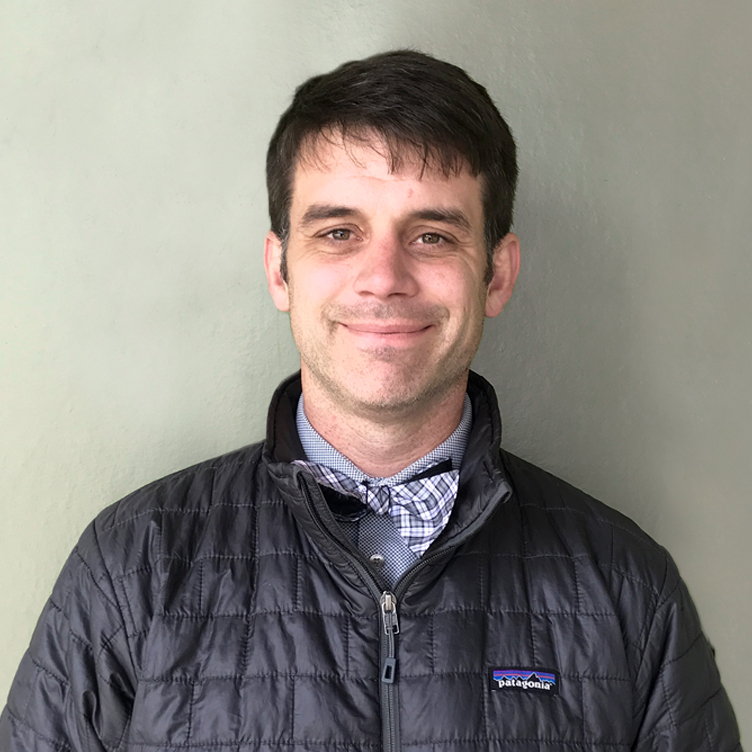 He has been working in education and the outdoor industry since 2000, leading and teaching in Idaho, California, North Carolina, Mexico, Costa Rica, and Chile. He has been a teacher in both traditional public schools and public charter schools, as well as an adjunct professor at the university level, and was selected to attend the prestigious Klingenstein Center’s Heads of School Program at Columbia University in 2018. He has led outdoor programs for private boarding high schools and courses for the National Outdoor Leadership School (NOLS). Sean earned his B.S. in Entomology from the University of Florida and his M.A. in Education from Boise State University. Sean, Kristin, and their young children, Oscar and Ana, enjoy life in Chile and Idaho exploring the mountains and rivers that surround them. Email Sean Bierle or call at +1(833) 862-5927 x 701.